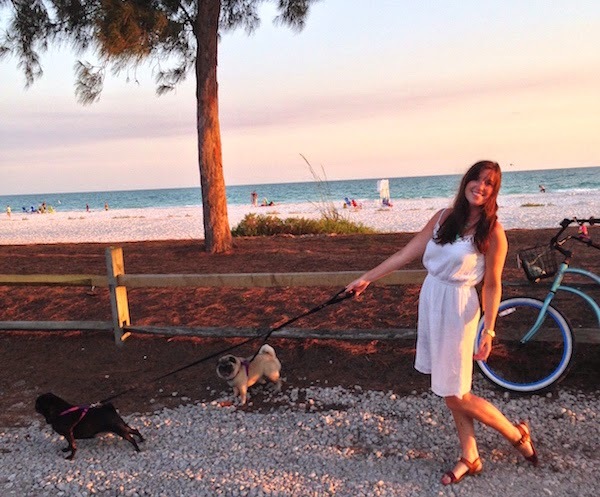 I am a designer, blogger, and style enthusiast, pursuing my passion for all things creative. 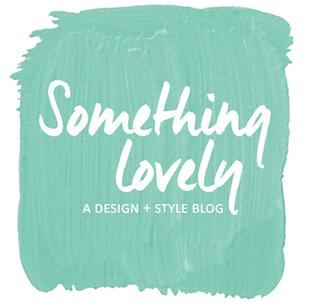 Something Lovely is a design + lifestyle blog celebrating all of the lovely things in life and curating my thoughts, inspirations, and personal style. Over time it's also become a bit of a diary, chronicling all of life's little adventures and most recently my journey into motherhood! 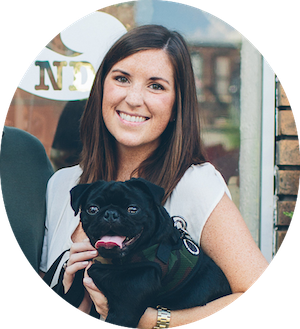 Something Lovely is a place to share what makes me tick, what I'm up to, and inspire others. Thanks for visiting. I'm glad you're here!